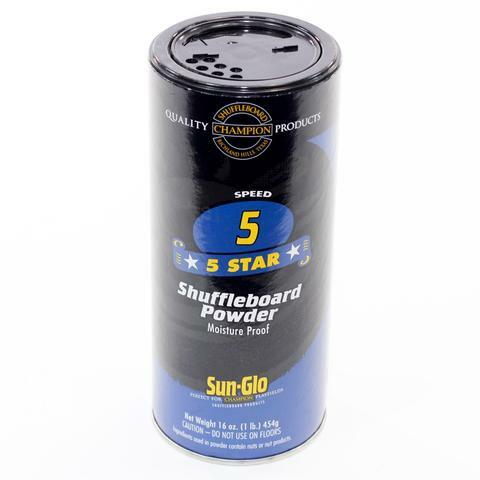 7′ Bankshot Shuffleboard | Fun! 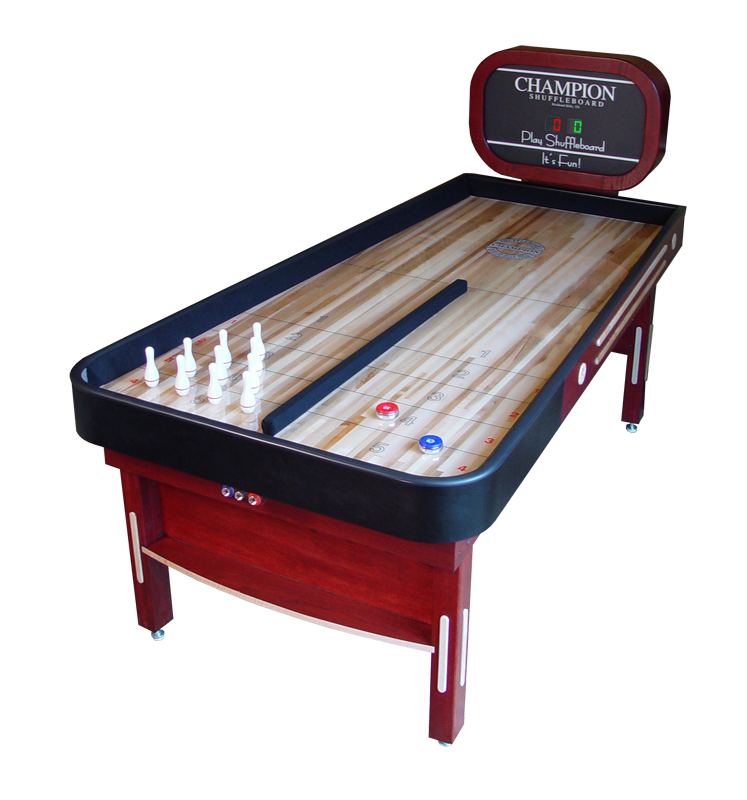 Champions’ Bank Shot Shuffleboard table is handcrafted and delivers the same quality you get with all Champion games. It brings a new way to play to every game room. And makes everyone a player! 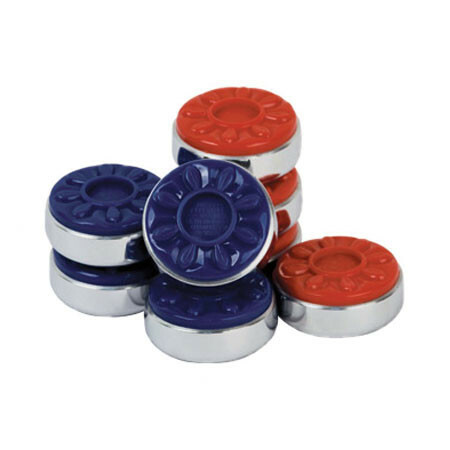 Table includes a set of pucks and a can of powder. Delivery & Setup available throughout the Dallas/Fort-Worth Metroplex for additional fee.